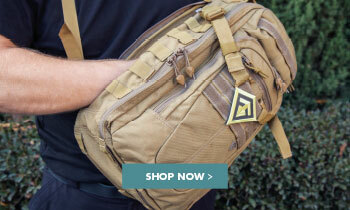 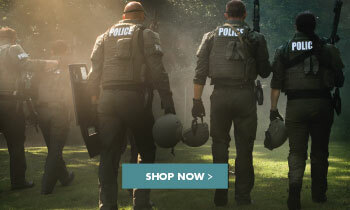 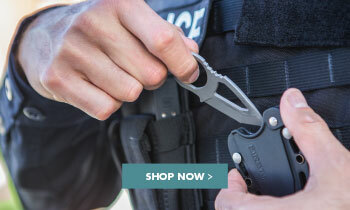 First Tactical Utility Pouches are tough, durable, and perfect for storing smaller gear. 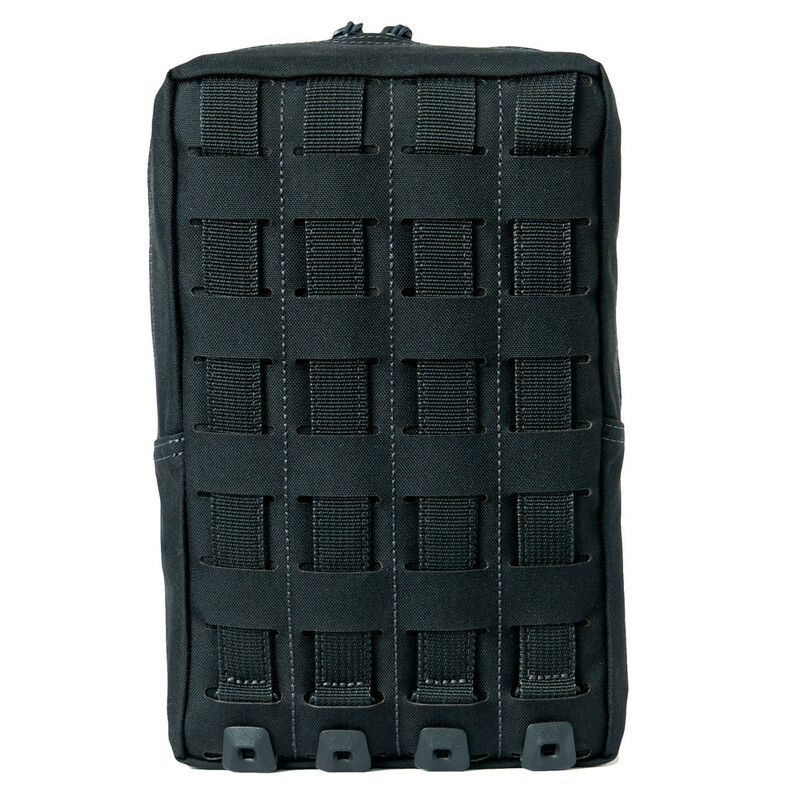 The 6 x 10” fits larger tools, electronics / camera, or general food items. 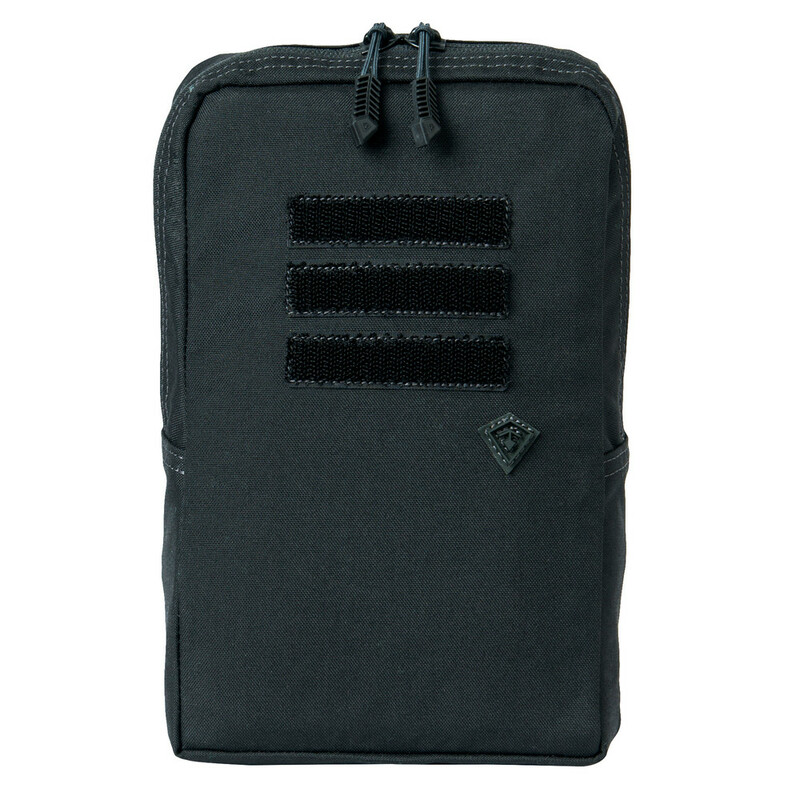 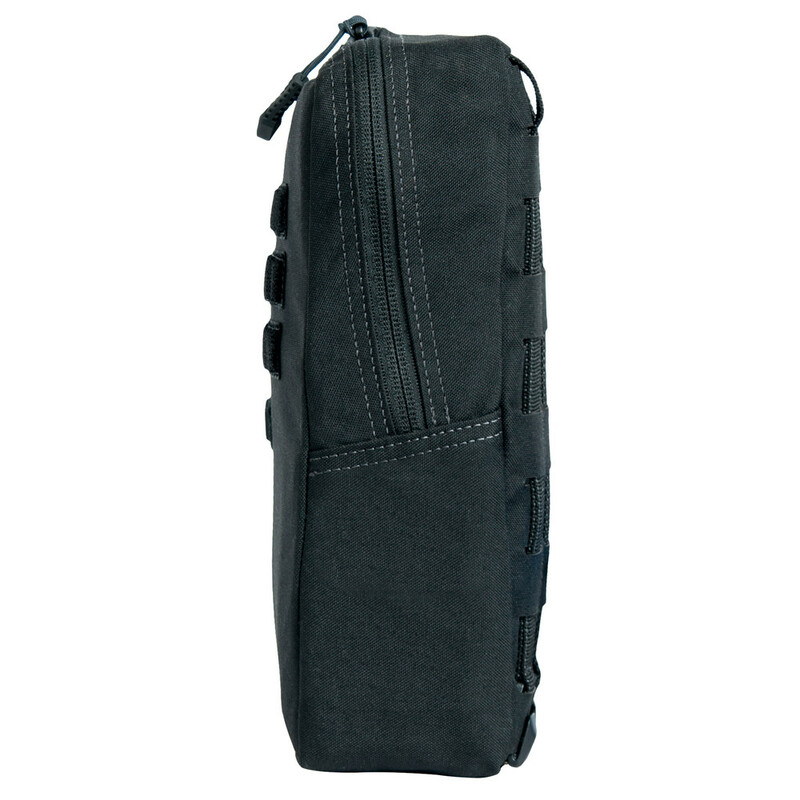 All pouches are made with sturdy, water resistant 500D nylon over a removable and reversible foam sleeve. 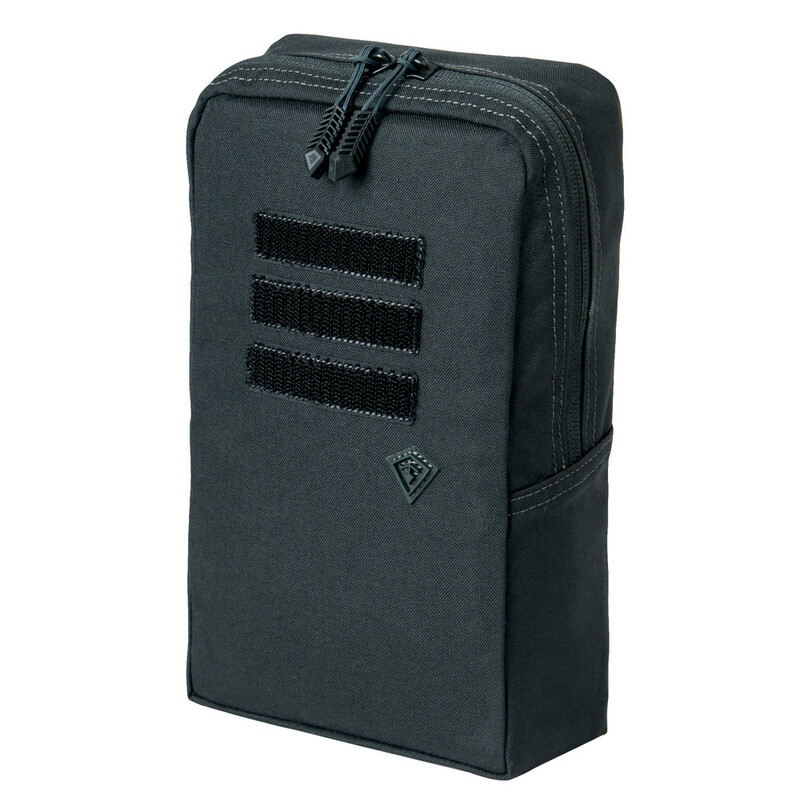 The internal mesh pocket facilitates better organization, and 4 hooked platform attachments make sure your pouch is always secure. 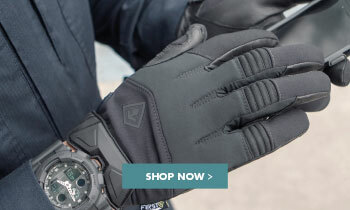 Tough and lightweight, this texturized 500D nylon is sturdy and durable, resistant to wearing and tearing, as well as to water and dampness. 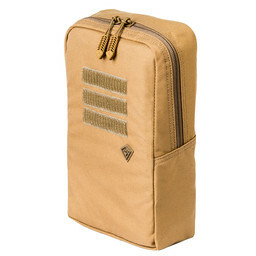 This layer of durable, protective, high-density foam is reversible for color contrast, or completely removable. 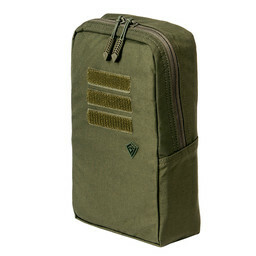 The angle means it is easier to grab the zipper pull when on your kit.